Here is Yao with some gauge goodies! Basically I’m pretty horrible about taking pictures in the midst of a mod to the s13, but looking at the pictures, you can pretty much see how it is done. 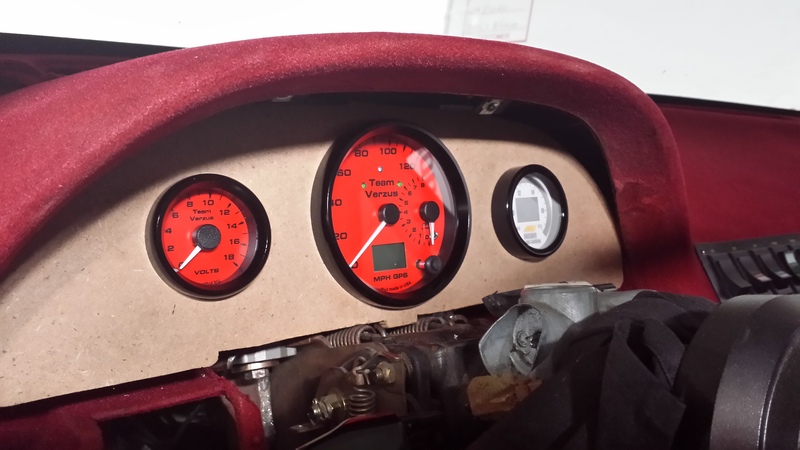 Dook-E and I (more Dook-E) got a MDF sheet from home depot and proceeded to make a new gauge cluster for the S13. We have incorporated the AEM UEGO Failsafe that I won in a build thread contest back in February from Motormavens. 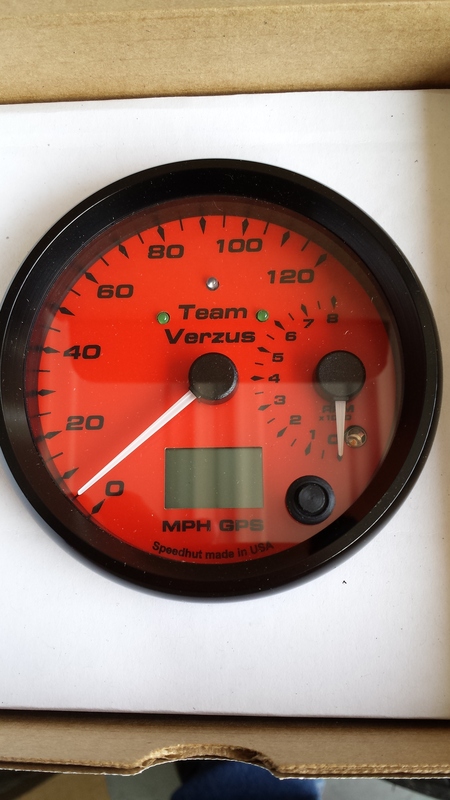 The other gauges are from SpeedHut and includes a GPS MPH gauge with a small RPM gauge built in. 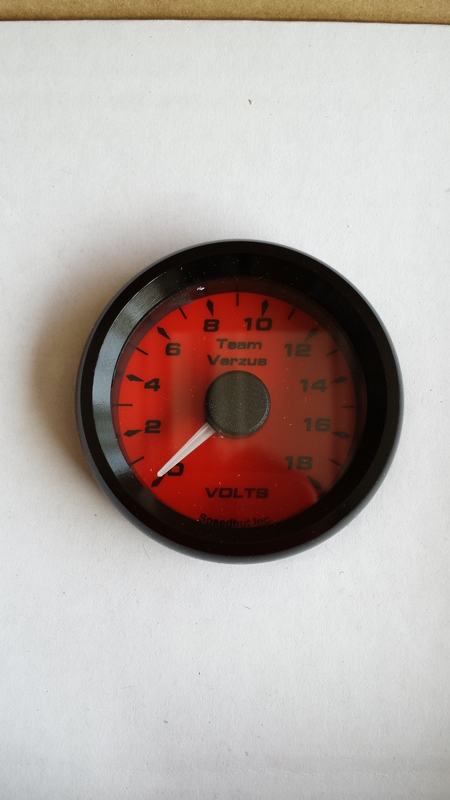 And because of voltage issues, I have put a Volt gauge in as well. 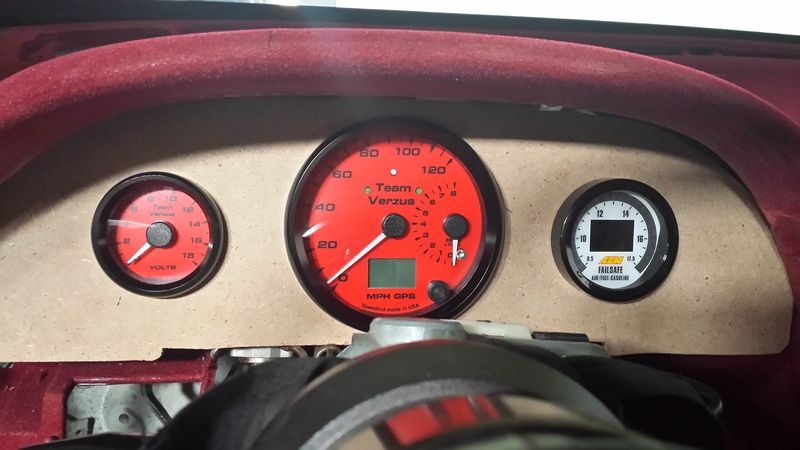 First of all, the speed hut gauges are awesome. The GPS MPH gauge allows me not to have to put in my speed sensor and run it off a GPS signal. 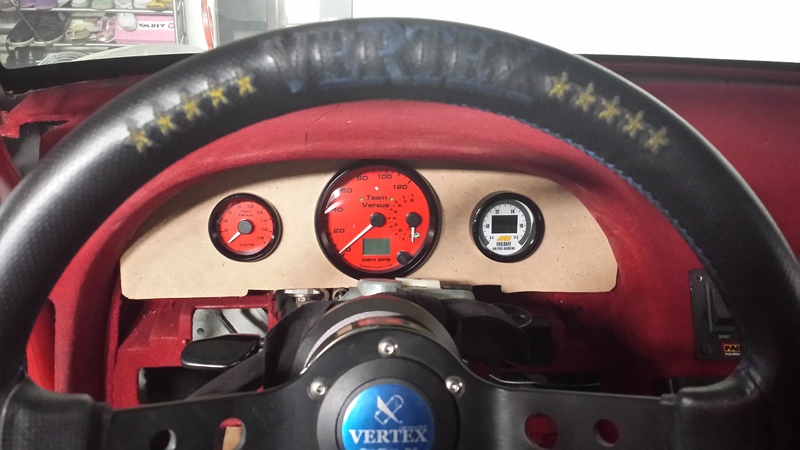 This gauge can do much more though, 1/4 mile times, Odometer, directional indicators, etc. They also allow fully customize able faces and needles. I will get pics soon with the MDF painted and mounted, but here is the crude shots for now. 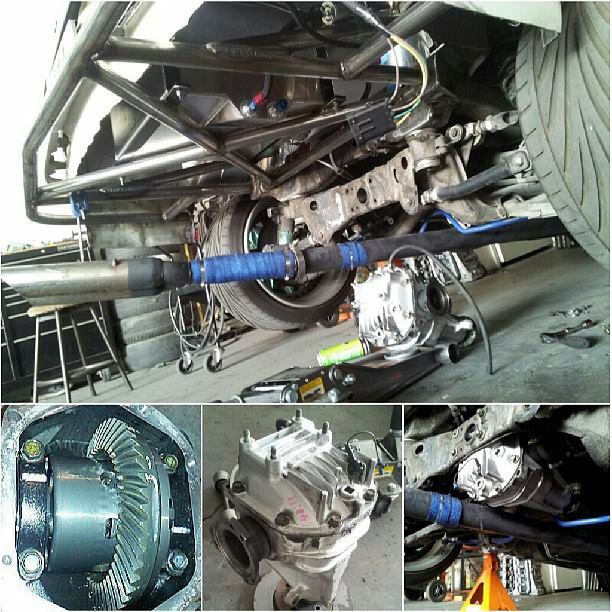 Other then that, I was wanting a new diff for a long time, since I had a welded diff. Came up on a KaaZ super Q 2 way diff for the S13. Thanks to JSFab for hooking it up and the installation.